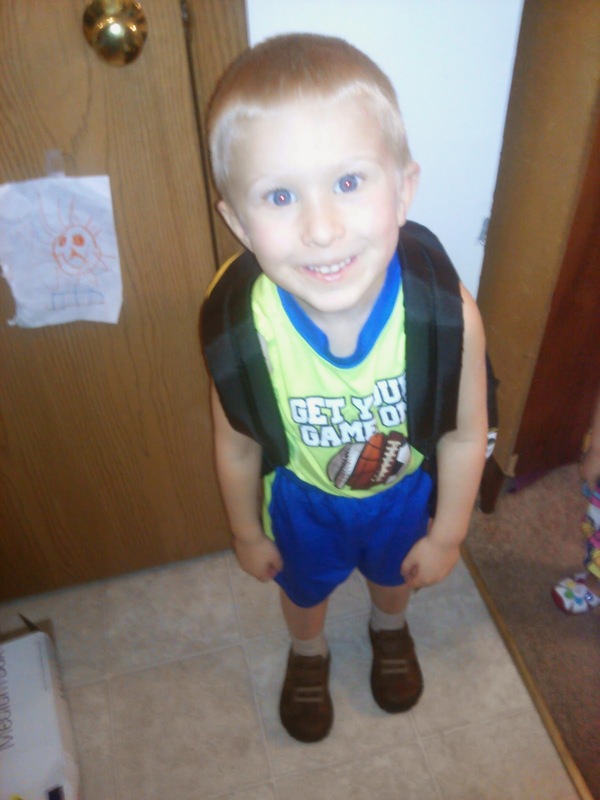 Good, durable and comfortable shoes are a MUST as your children head back to school. In fact, it was even on my son's preschool school supplies list! 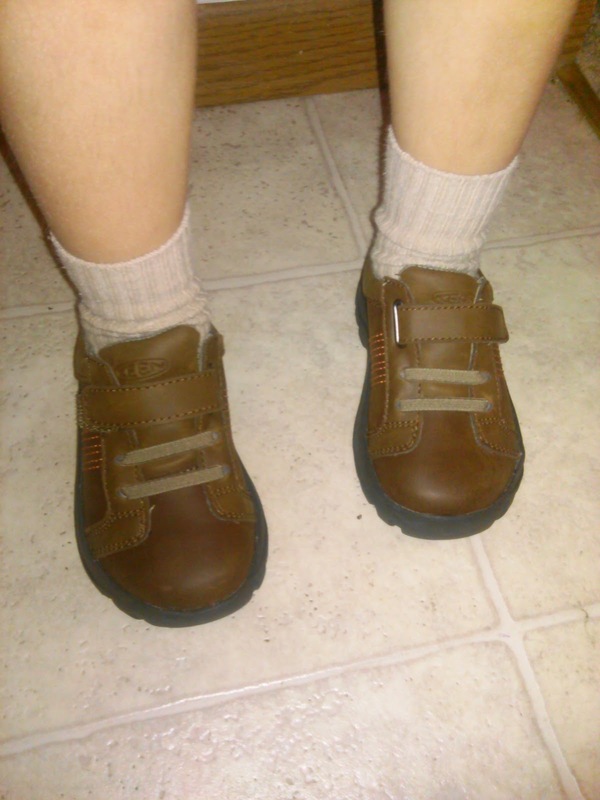 My son's new shoes for his first time going to school are from KEEN and he can't wait to wear them on his first day next week! Known for durable and playful footwear that kids love as much as mom and dad, KEEN is giving active families more options to choose from this fall with a deeper line-up of hiking styles for kids and fun and funky boots for little ladies. These shoes come in Toddler sizes 1 through 6, youth sizes 8 through 13 and with these, your child can be just like dad! The Austin II boy's leather shoe boasts youthful looks with just the right touch of big boy polish. At home on the playground or on the weekends, it features a soft leather upper and comfortable, padded collar. Smaller sizes feature an additional hook and loop strap to keep this guy secure. This boy's leather oxford features a classic look that pairs nicely with play clothes or school uniforms. These shoes come in two colors: Black and Dark Earth/Burnt Orange and are super comfortable and classic to match with any outfit - dressy or play! 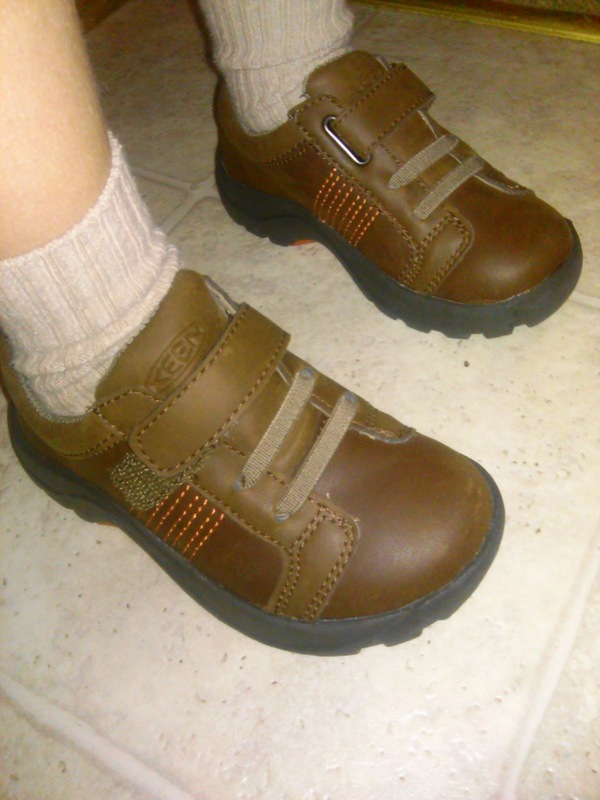 Buy It: You can purchase the Austin II Toddler shoes for $55 from the KEEN website.